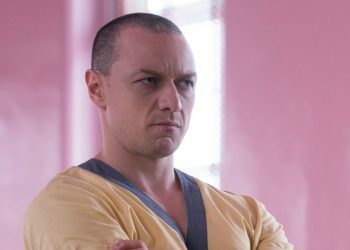 Shyamalan is resolutely a writer-director and has created new worlds for every single film he’s directed bar one: the critical and commercial dud The Last Airbender, which was based on Nickelodeon’s hit Avatar cartoon series. 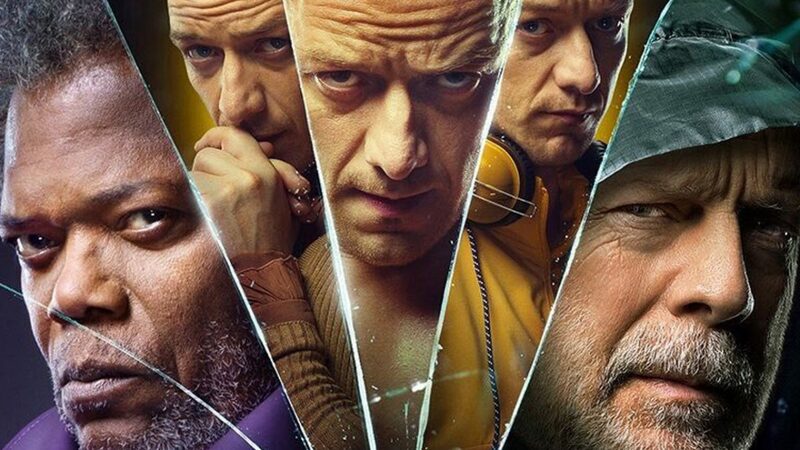 It’s no wonder he’d rather retain complete control of his films than have to adjust his style to suit someone else’s universe after that film picked up five Golden Raspberries in 2010 including Worst Picture. 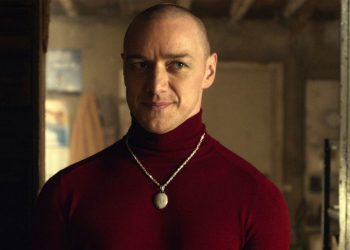 It’s intriguing Shyamalan is not fully attracted to a superhero film after making his very own superhero trilogy. 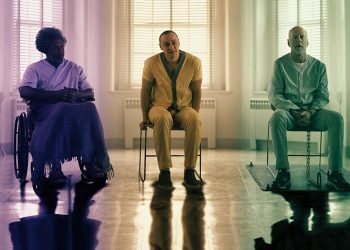 While much of the appeal of Unbreakable and Split is that audiences didn’t know they were watching a superhero film when they were first released, those thrillers have spawned a crossover in Glass that very much embraces the comic book form to amusing results. 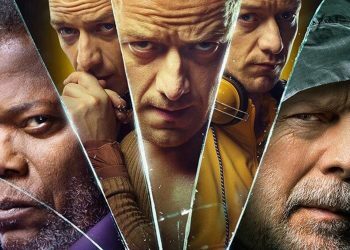 Glass is in theaters on Friday, Jan. 18.